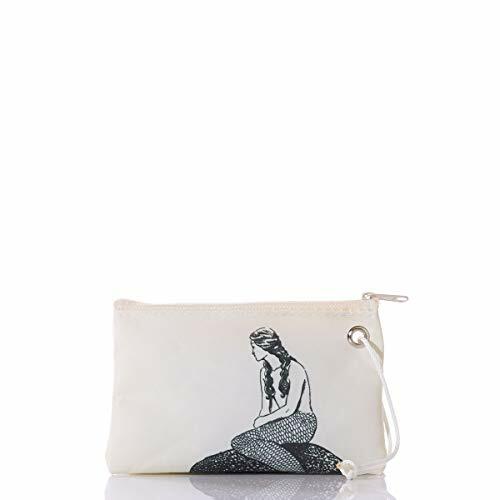 Add an air of magic and mystery to your next night out with a Wristlet that features the tail of a golden mermaid. You just catch a glimpse as she disappears into a stormy autumn sea. 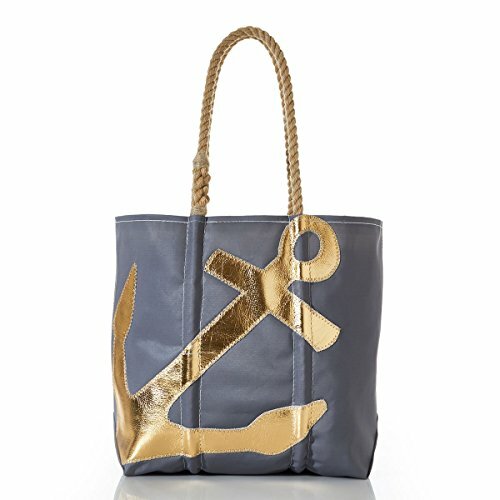 The metallic leather applique features our signature zig-zag stitch. 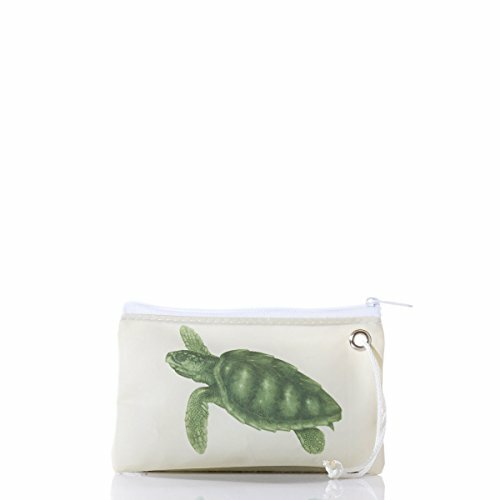 This larger-sized Wristlet will hold your phone, cash, cards and lipstick. Everything you need to go from the office to dinner with friends. 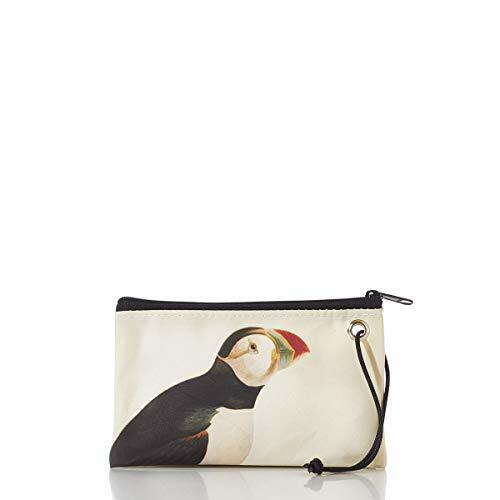 Adorable and comical, the Atlantic Puffin is a tough survivor. Living in the open sea for years at a time, it thrives in harsh, cold conditions. Even more challenging is the little birds' fight for survival against the changing environment and depleted fisheries. Using John James Audubon's illustration as inspiration, we celebrate this remarkable marine avian. His alert expression is sure to brighten up your day and be a conversation starter on nights out. 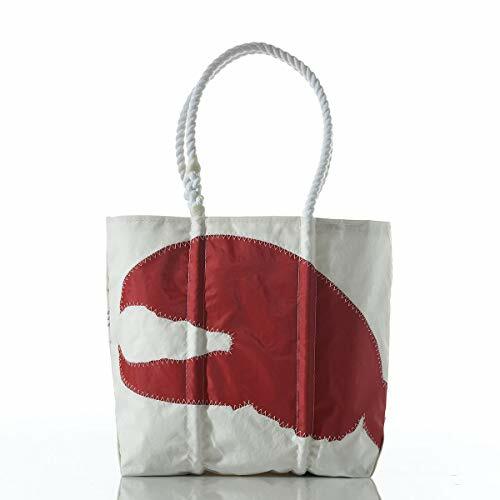 This Sea Bags tote features an octopus drawing from the official report of the Challenger Expedition, a scientific exercise that made many discoveries to lay the foundation of oceanography. 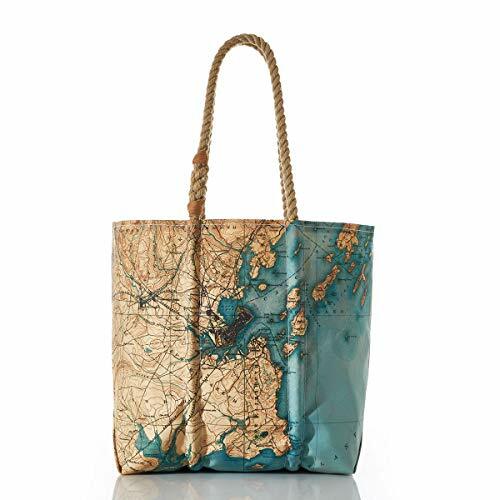 The recycled sail cloth tote's interior lining is designed with Charles Darwin's handwritten notes from "The Origin of Species". 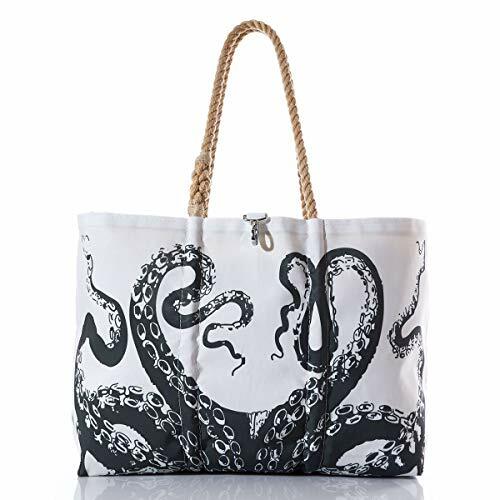 Like all Sea Bags totes, the Octopus Tote is handmade from recycled sail here on Portland's working waterfront. Hemp hand-spliced rope handles designed for shoulder carry with clasp closure. Spot clean or machine wash. Available Sizes: Medium and Large. 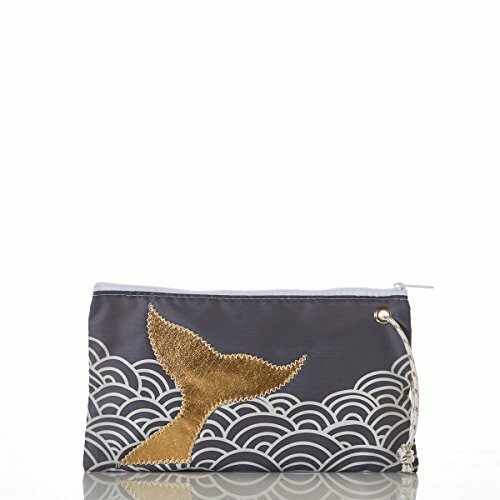 Handmade in Portland, Maine, USA.